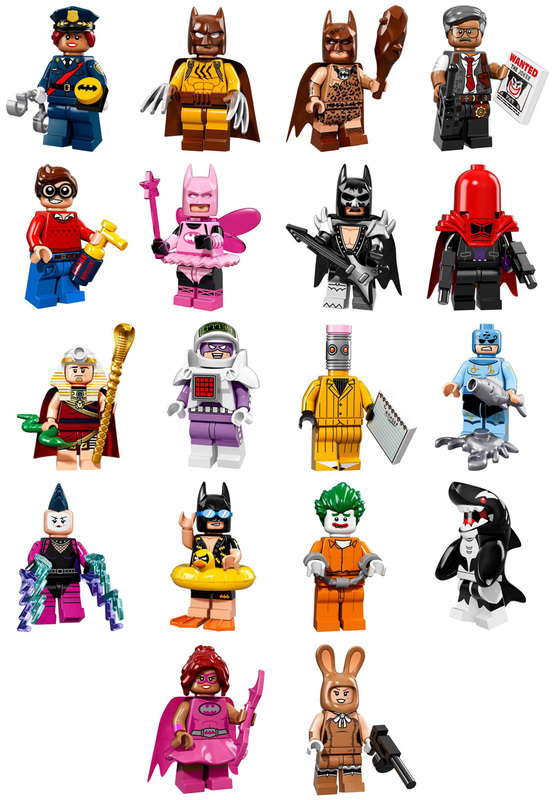 Now in stock - All 20 new LEGO Batman Movie collectable series minifigures. With 20 awesome new figures to choose from, this new collectable series from LEGO is the perfect way to celebrate the new LEGO Batman Movie and showcase some of the amazing new characters from the film. LEGO are describing it as a "Limited Edition" series, with anticipation of the movie at fever pitch, we expect demand is going to totally outstrip supply. So, if you're looking for a full set or just the few elusive characters you can't find, we currently have them all available - while stocks last! 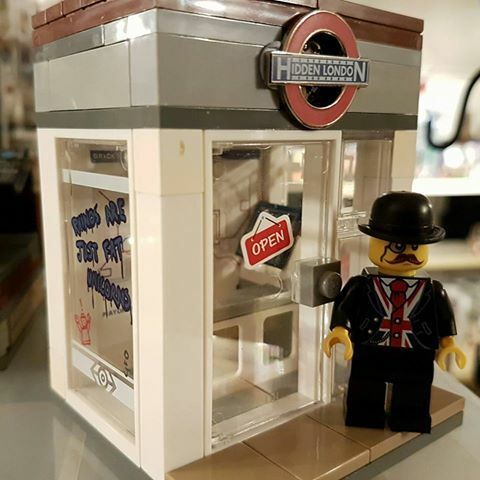 Have a browse through our website for the full selection of Collectable LEGO Minifigures and LEGO Minigure Parts! Don't forget to checkout our huge range of sales and deals products, with discounts starting from 75%! David Grewcock built our custom London tour guide Chester, an office to work from and earned a cool 50 star points! 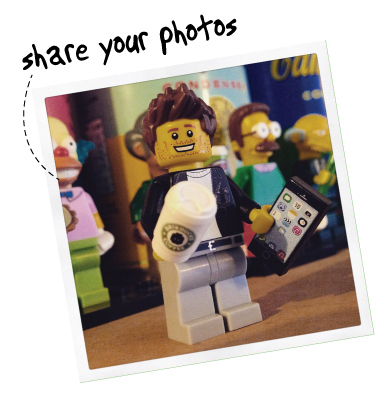 Don't forget paul, share your photos with us and win Star Points! Don't forget to share photos of what you've built with your order. Tweet us or post the image on Facebook (or both!) and you could win up to £10 worth of Star Points, just for sharing a photo! Please include your order number so we know which account to credit.